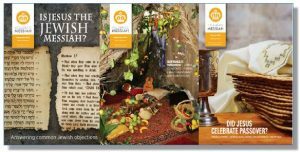 Our monthly newsletter offers articles about Messianic Jewish faith, the Jewish roots of Christianity, and Jewish holidays and their fulfillment in Jesus. Here are a selection of our past newsletters. If you are interested in receiving our free newsletter, please sign up. Hanukkah Confirmation Page – Unbeliever Thank you for subscribing!